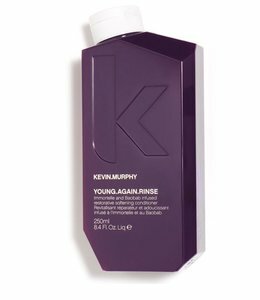 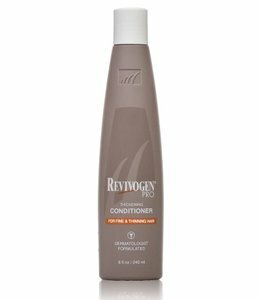 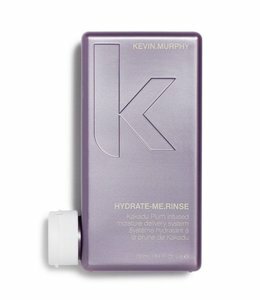 Hair conditioners are hair care products that help to change the texture and appearance of the hair. 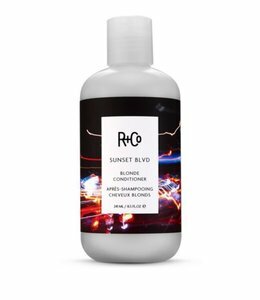 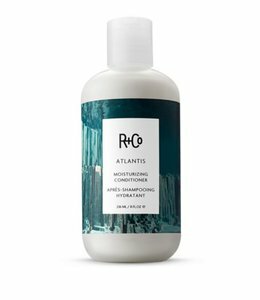 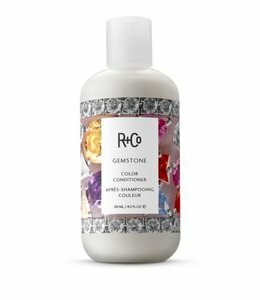 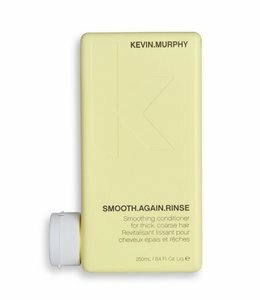 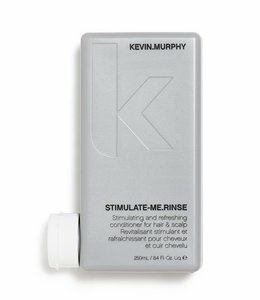 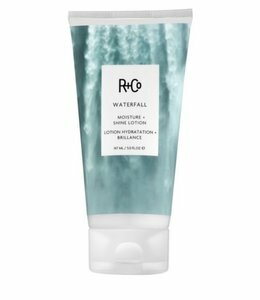 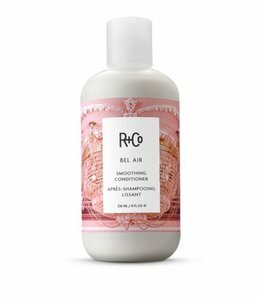 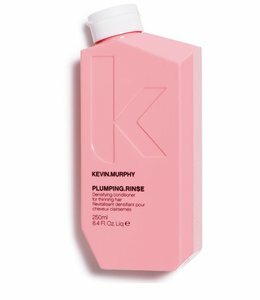 Applied after shampooing, conditioners are then applied and massaged into the hair. 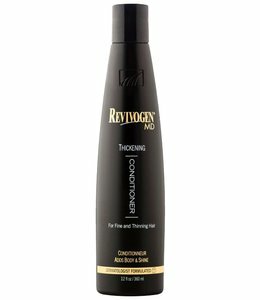 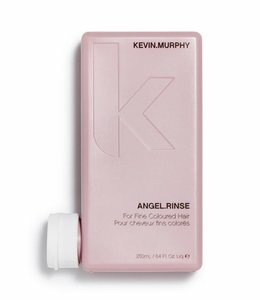 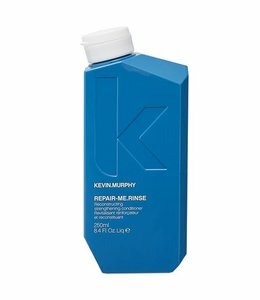 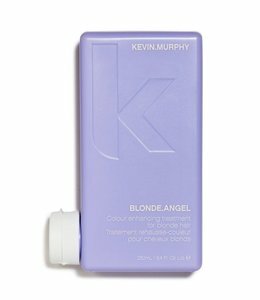 They help to protect and are ideal for damaged and colour-treated hair. 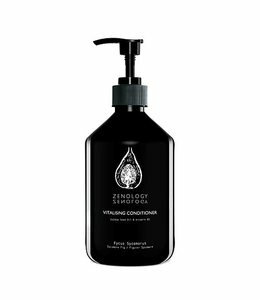 We offer all natural conditioners as well as ones specifically made to help with hair loss.